I was excited to find an article on are BHS Robotix Team in my daily Burlington High Google Alert this morning. 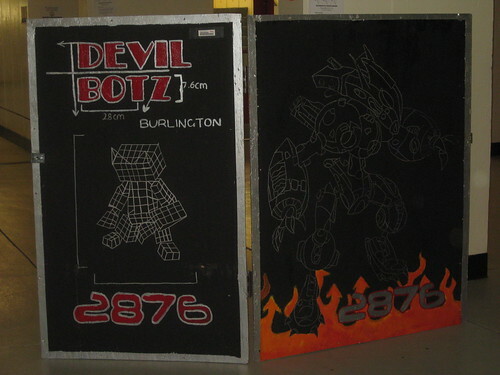 Check out the article from Design News titled Devil Botz: A FIRST Contender. Very impressive BHS Robotix Team!!!! Nice article.